Ford of Europe will have a new manufacturing boss on Jan. 1, when vehicle operations chief Mike Flewitt succeeds the retiring Ken Macfarlane. 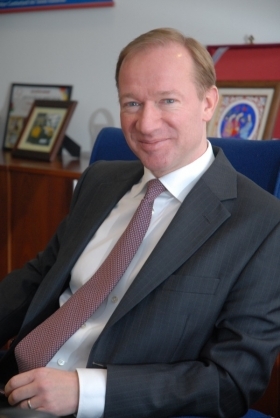 Flewitt, 49, served as general manager of Ford Otosan, Ford's joint venture with Koc Holding AS in Turkey, before taking his current job. He started his working life as a trainee at Ford's factory in Halewood, England, in 1983. 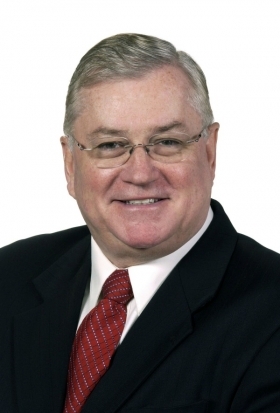 Macfarlane, 61, was appointed Ford of Europe's manufacturing chief in December 2008, responsible for the operations of the automaker's 21 European assembly, stamping and powertrain plants. He played a leading role this year in the formation of a joint venture in Russia with Sollers and the ongoing transformation of Ford's new manufacturing facility in Romania. Ford took control of the former Daewoo plant in Craiova, Romania, 2007 and will build its new B-Max small minivan there as well as a second, as-yet-unnamed small-segment model. Flewitt joined Ford as a trainee. Previously during his 39-year Ford career, Macfarlane, a native of Glasgow, Scotland, directed truck manufacturing operations in North America. He also held posts in engineering and quality. Flewitt, an Englishman, quit Ford to work as production director at Rolls-Royce Cars in 1995 and later worked for AutoNova ... AB/Volvo Sweden and TWR Group Limited before returning to Ford in 2003 as production quality director for the company's European manufacturing operations. Macfarlane has been Ford of Europe's manufacturing boss since 2008. Dale Wishnousky will succeed Flewitt as Ford of Europe's head of vehicle operations. Wishnousky will move to Europe from the United States, where he is plant manager at Ford's Kansas City factory in Missouri. 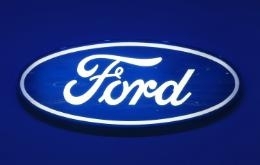 Guy Martens will leave his job as site operations manager at Ford's factory in Genk, Belgium. He will become director of manufacturing, vehicle assembly operations at Ford of Mexico. Martens will be succeeded by Philippe Verbeeck, who is now manager of stamping at the Genk plant.